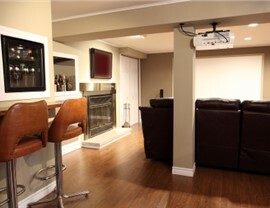 A basement transformation is within your reach with our affordable options! 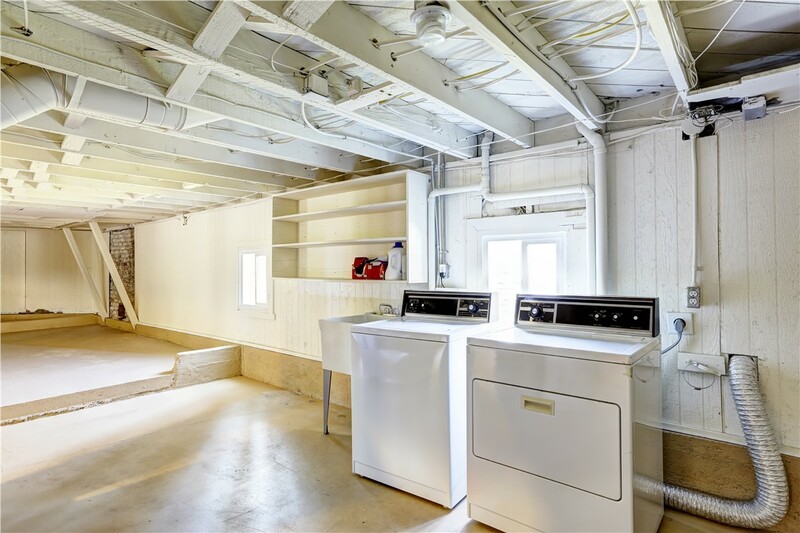 You would love to transform your unused basement into usable space—but are you worried that you can’t afford it? 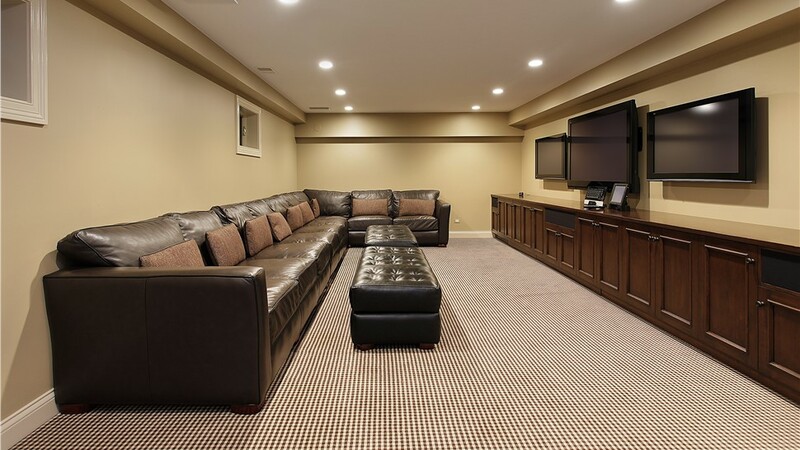 Sunview Enterprises offers affordable basement renovation options that still come with durability, waterproofing, and other features that are important in basement remodeling. Since 2009, our family-owned business has been the area’s most-trusted home remodeler, and our commitment to exceptional customer service has earned us many repeat customers. 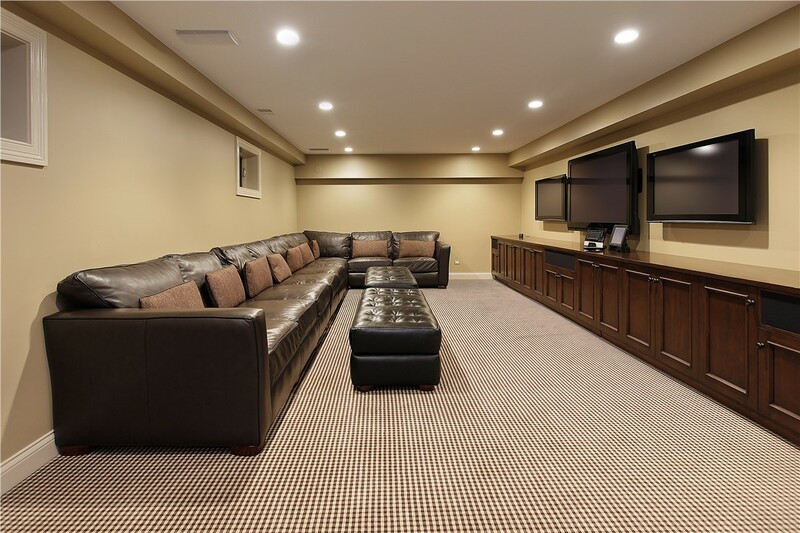 To get an accurate Long Island basement remodel cost, many factors must be considered such as the size of the space, its current state, planned use, and desired finishes. 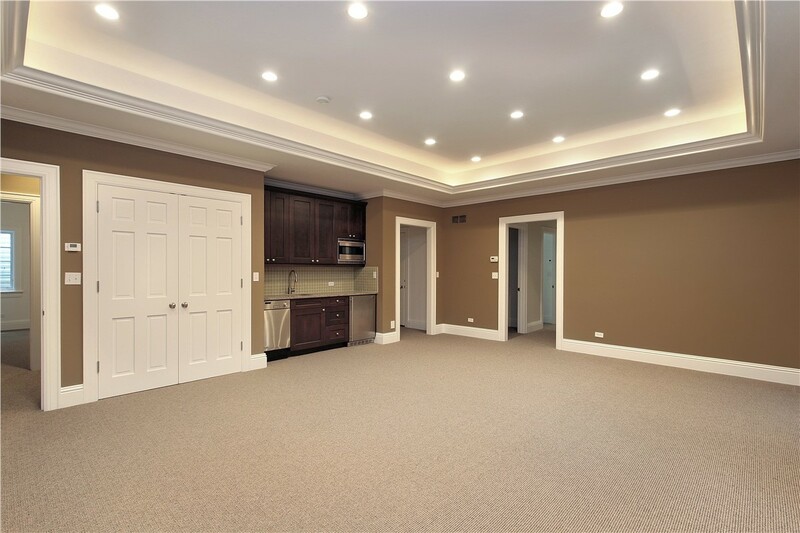 We have endless options, and our talented team of designers and factory-trained installers can design a space that fits your needs and your budget! 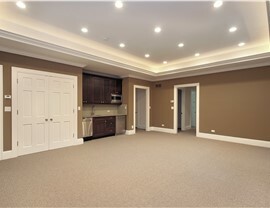 Finish Basement Cost—It Isn’t Out of Reach! Magnesium Board: Our panels are water- and mold-resistant and far superior to sheetrock. Closed Cell Insulation: Other types of insulation allow air and water to enter, providing a perfect breeding ground for mold. 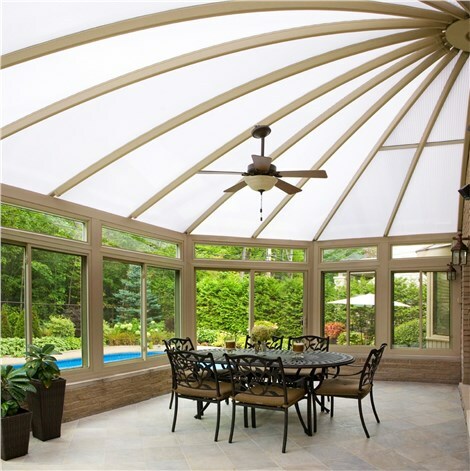 We use expanded polystyrene foam, a closed cell insulation, which doesn’t allow for any air or moisture penetration. Strength and Durability: Our expertly engineered wall panels are 3 to 7 times stronger than conventional walls! 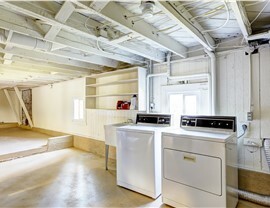 You’re paying for that basement, so you might as well get some use out of it! 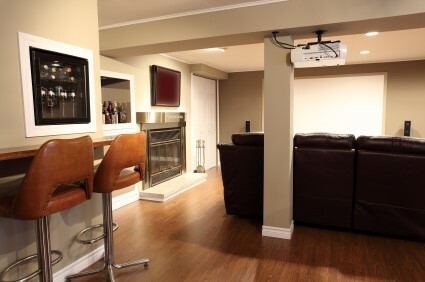 Contact us today to learn more about our basement remodeling options and to get your free, accurate price quote. Just give Sunview Enterprises a call, or fill out our online contact form to get started!